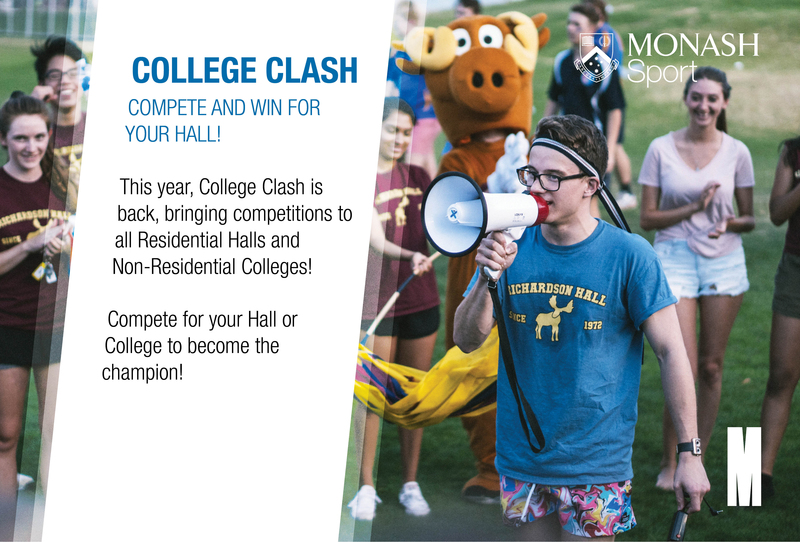 Whether you are a Monash University student, staff member or the general community, Monash Sport Clayton is open to you! We have qualified and experienced fitness professionals to assist you in reaching your short and long term health and fitness goals. At Clayton we have a multi-level Health and Fitness Centre with dedicated Group Fitness and Cycle studios as well as an Aquatic Centre! View our Group Fitness timetable here. View our operating hours or download your Three Day Free Trial!